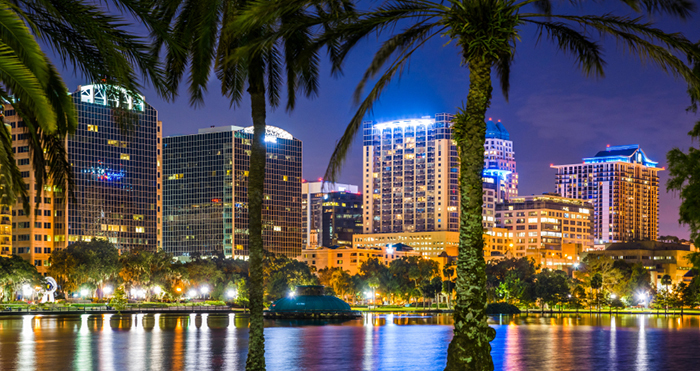 Are you attending the Insights Association's 2018 Corporate Researchers Conference (CRC) in Florida October 8-10? If so, we are all over the show and hope you can join us. Look for Greg Stucky, and Karen Lynch from InsightsNow. Greg will be speaking with our client Dolores Oreskovich from Nestle Health Sciences on "Consumers In Charge: Using Iterative Learning Sprints For Rapid, Agile, Market Response" on Wednesday, October 10, at 11:15am, learn more here. If you'd like a preview of the topic, you can read this article all about it http://bit.ly/2xGciVX. Next PostNext Webinar 14 – November 2018- Clean Label – for Pets, too!